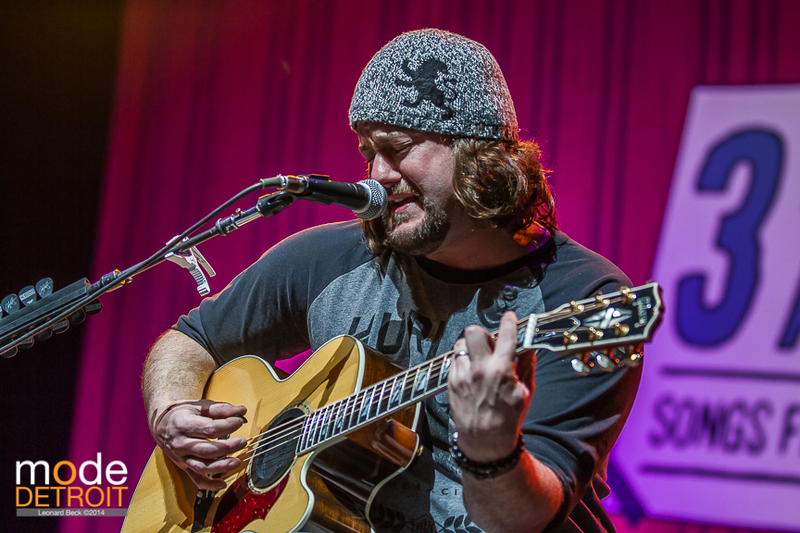 3 Doors Down Acoustic Songs From The Basement tour came to MotorCity Casino Sound Board Feb 9th 2014. 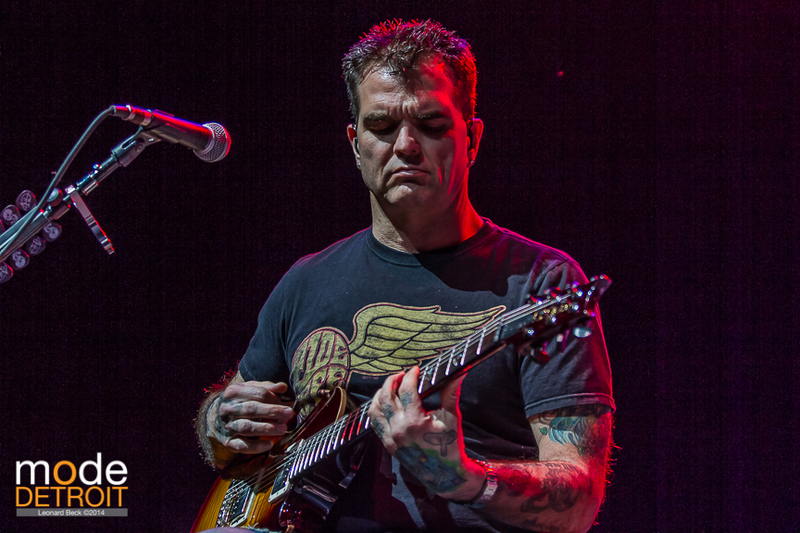 The band describes the tour as a basement jam session. They often stop and talk to the crowd about the songs of about their personal life like a conversation with any normal person you met on the street. One of my favorite of these moments is when they played Metallica’s Nothing Else Matters and then the Vocalist described his experience at his first Metallica concert. His pure excitement for the show is something you don’t hear from most bands these days. 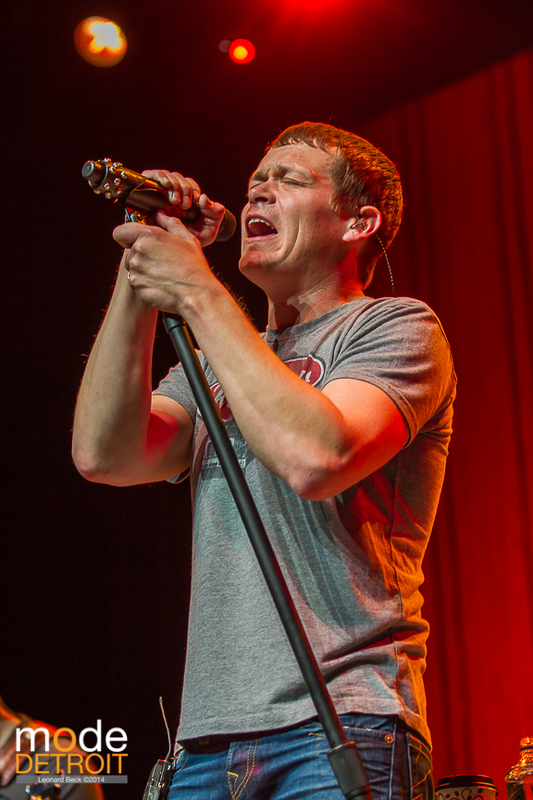 If I was asked which bands I would like to have a acoustic tour 3 doors down would be very high on my list. They sounded exactly as good as I would had expected. Although I extremely enjoy their normal show, which I have seen twice before the acoustic show is something you must see! 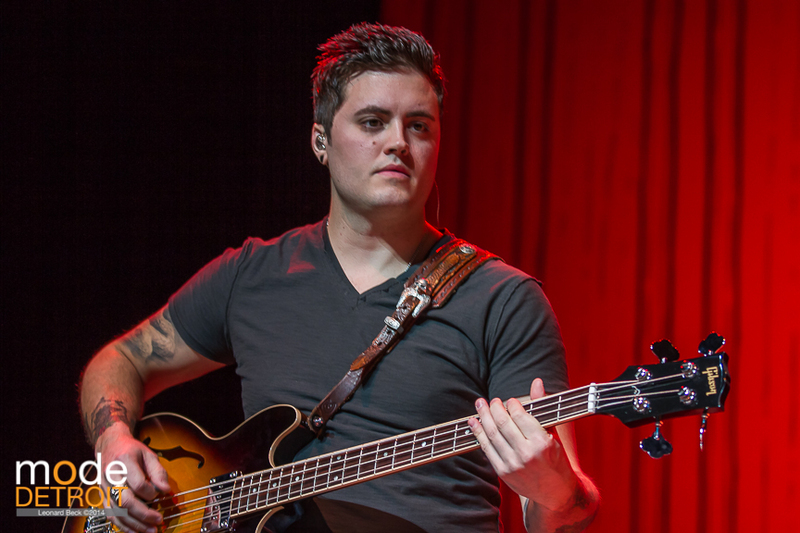 3 Doors Down has a new Bassist named Justin Biltonen.